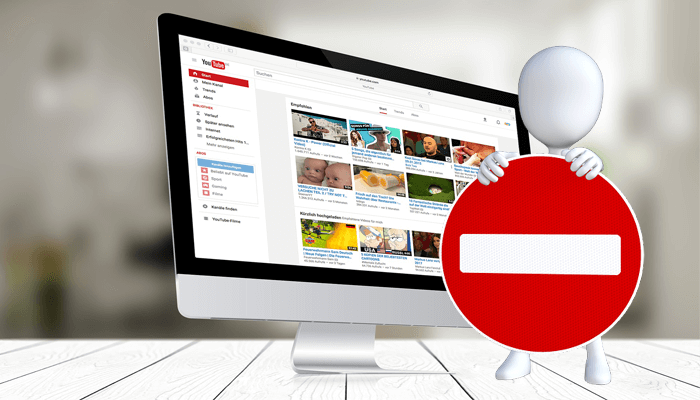 Do you want to know how to enable or turn off YouTube restricted mode, that will help you to filter videos from children? YouTube is the second largest search engine which allows you to learn in an audio visual way. However, parents don’t want that their children to watch sensitive contents according to their age. Musical and entertaining videos are ok for kids, but adult only videos are improper for them. To prevent them from watching this kind of videos accidentally, every parent should enable restricted mode on YouTube. YouTube Restricted Mode is an optional setting which you may utilize to help screen out potentially adult content you might prefer never to see or do not want others in your household to view. Everyone knows that nothing is 100% secure. However, safety mode can prevent a user to watch potentially objectionable contents. It is a good home work for every parent to protect their kids. 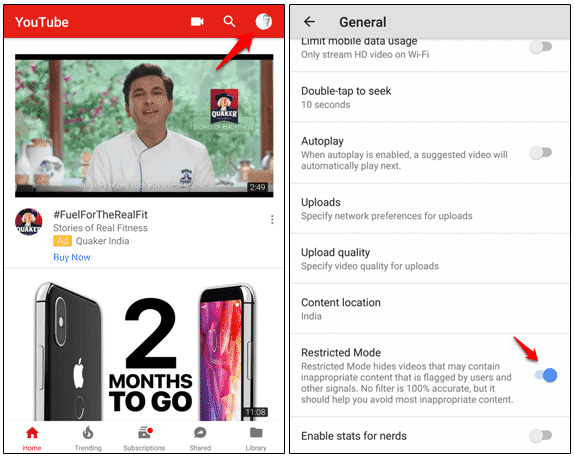 While the filtering feature is exactly the same, allowing Restricted Mode differs on a lot of devices, such as the YouTube app on iPhone, iPad, iPod, Android, and also the YouTube site on a various browser and Chrome for both Mac and Windows. Not to worry, we will cover each method individually. Let’s find out how it works! YouTube’s restricted feature is intended to filter out unsuitable content from the feed and utilizes signs like flags from consumers in addition to age limitations on videos. And while it is intended to prevent clips using sexually explicit vision from being shown to children or other users that opt in the feature, it has allegedly been hiding movies out of LGBTQ+ community members which don’t include such material. If you allow Restricted Mode on a single device, then this won’t impact other browser or device. It hides videos which may contain inappropriate content created by the users along with other signs. No filter is 100% true, but it should help you prevent most improper content. 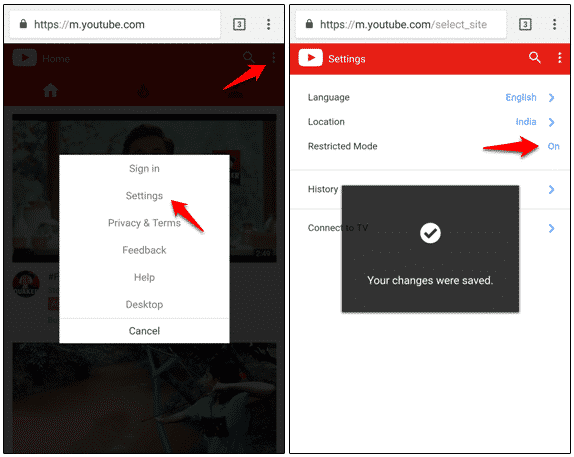 The procedure to enable restricted mode on YouTube is different for different browsers and devices. Suppose, you have activated this on your computer then it’ll not work on your smartphone’s browser or app. Let’s know how to enable it. This procedure is applicable for web browsers such as Google Chrome, Firefox, Internet Explorer, Edge, Safari, Opera, etc. on Windows or Mac systems. 1) Open Youtube.com in your web browser and scroll down to the bottom of the page. 2) Here you’ll see “Restricted Mode: Off”. Click on that button and choose “On” to turn on restricted filter. 3) After that click on the “Save” button. That’s it. You can do it with two ways. You can turn it on after login to your YouTube account or without login to your account. The difference is that a login user can turn it off by giving the password (more security), but without login safety mode not for use, that anyone can turn it off. You have to enable it in every browser installed on your system. 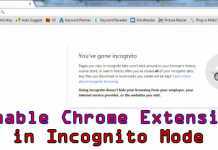 If you are enabled it in Chrome, then will not work in Firefox or Internet Explorer. As like computers, several web browsers are also available for mobile platforms, such as Chrome, Firefox, Opera, Safari. You can use these browsers on multiple mobile operating systems like Android, iOS, and Windows. Let’s know how to enable restricted mode on different mobile browsers. 1) Open m.youtube.com on your mobile browser. 2) Click on the three-dot menu → Settings and tap on the “Restricted Mode” option to turn it on. Make sure that you have logged in into your account before applying this feature. Nowadays, mobile users are more than computer users. So, mobile safety is essential if your children are using it for watching videos. It works like search filter; that blocks restricted contents during the search. I have tried it on my Android and iOS and it is working great. YouTube app is available for Android, Windows and iOS platforms. The procedure is same to turn on restricted mode on YouTube app for Android phone, tablet, iPhone, and iPad. 1) Open your YouTube app and tap on your profile icon → Settings. 2) On Android tap on General → Restricted Mode or if you have an iOS then the filter option is available on the top of the Settings page; just change it to Strict. 3) Enable this option to apply the restriction filter. Your device is now capable of filter restricted videos on YouTube app. The procedure is smooth like the butter. Suppose, you want to use your device without any restriction then you can easily reverse the procedure to turn off YouTube restricted mode. 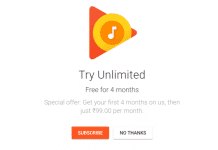 All of the procedures for different devices are written above to enable YouTube’s restriction mode. You just need to do the reverse thing to turn it off. That’s it. This was all about how to enable or turn off YouTube restricted mode. I hope this will help you to enable parental control for your children. 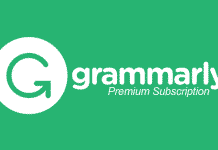 If you have any doubt regarding this tutorial, then feel free to share with me. Can you tell me how to disable restriction mode on google?